Olive oil isn't just good for salad dressing and coconut oil is much more than a delicious cooking alternative. It turns out these two oils boast some major beauty benefits that can bolster your hair and skin. They are also two cost-effective alternatives to expensive moisturizers and beauty treatments. Just turn to your kitchen cabinet when in need of a little beauty therapy. Slather your hair in this fabulous oil for a deep conditioning treatment that will send frizz and dry hair into yesterday. 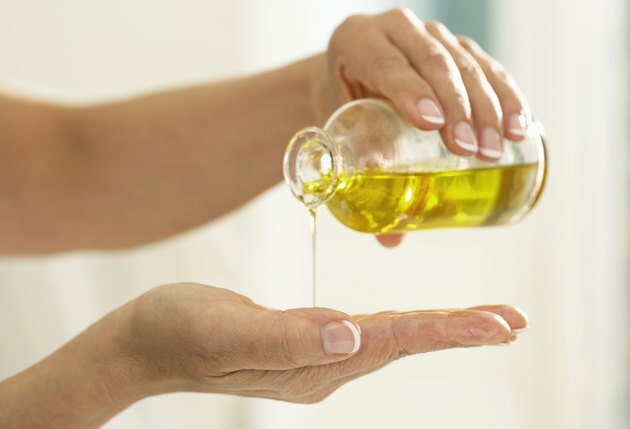 Olive oil has the ability to deeply nourish hair while smoothing the cuticle -- this results in shinier hair. It's chock-full of fatty acids which make it rich and highly effective as a moisturizer. Use it as a cuticle oil or makeup remover, or mix it with sea salt for a homemade body scrub. Coconut oil comes in a semi-solid form, so when scooping it out of the jar, simply rub it in between your palms and the luscious oil will melt. It works well as a makeup remover and is an effective moisturizer. Like olive oil, coconut oil is good for tresses. It will leave hair softer and shinier while helping to manage frizz. It should be applied to dry hair for best results. Leave it on your hair for 20 minutes or longer for deeper conditioning and rinse thoroughly to remove. 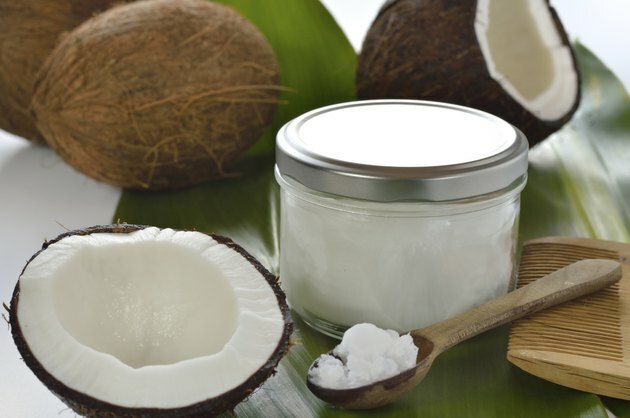 A tiny amount of coconut oil can be used as a hair serum to tame frizz. 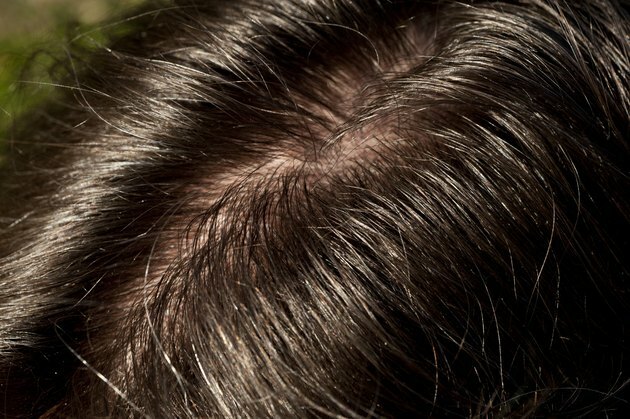 Simply rub it between your palms and apply it to the ends of your hair.